UL Lafayette Student Parking is owned by Lamar Leasing, a small, local business in Lafayette, LA. They wanted a mobile friendly website that was functional on mobile devices as they understood that college students, their target clients, used mobile devices much more often than desktop computers and feared they were losing potential business. 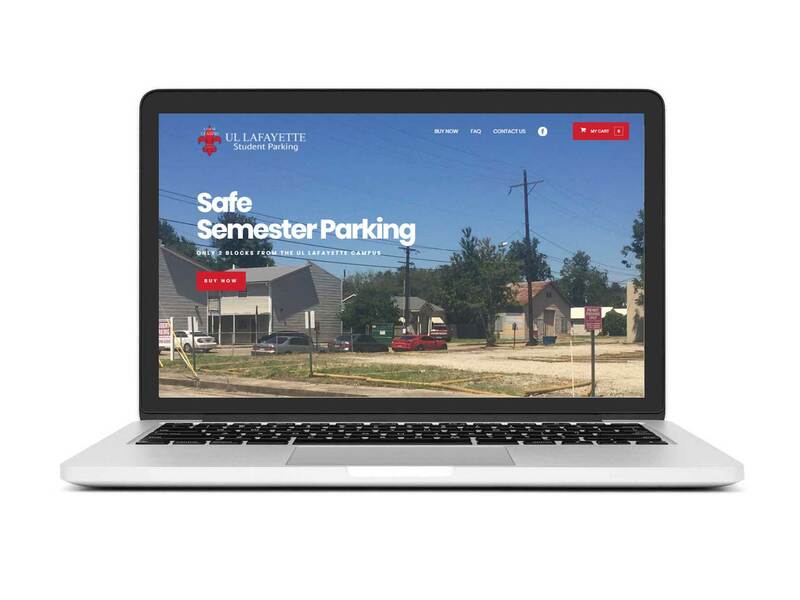 On behalf of Kip and King Marketing, we designed this website complete with e-commerce that would allow students to purchase their semester parking permits online and have it mailed directly to them. We connected the e-commerce software to their existing paypal account ensuring a smooth transition from the old site to the new one. This website is simple, easy to navigate and looks great on mobile phones. Each page was also optimized for relevant keywords as determined by our SEO research at the beginning of the project. Lamar Leasing opted for our monthly maintenance package ensuring a hassle-free experience for them.